I offer many products via an online shopping cart from most galleries. This page is dedicated for those who wish to order customized merchandise where we can add a company logo, slogan or include words from the heart. Here you can also buy at wholesale prices. Realizing your time is valuable I try to make ordering as simple as possible. I am always open to new ideas or ways of doing things. 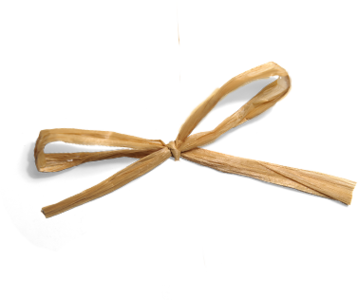 3) Via website: Make a comment below the image. I will need to know: which image on which product, how many and if there are any graphics (logos) or text to be included. I will generate your order request and once approved I will invoice you and send your order out for production. If orders involve the placement of graphics or custom text, online design proofs will be generated for approval prior to placing order. Delivery and turn around: If you are local I will hand deliver at no extra charge otherwise flat rate priority mail will be added. Turn around for all orders range from 7-14 days, see item description. Knowing your intended use for products will help me package your products so they look their best and to be most practical for you. No sales tax on merchandise resold with a valid resale certificate number or for out of state shipments. California businesses please complete form BOE-230. 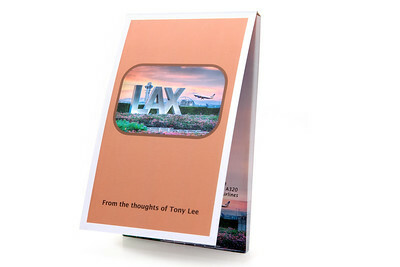 A 4"x6" metallic print affixed to a folded 5x7 card with embossed framing. 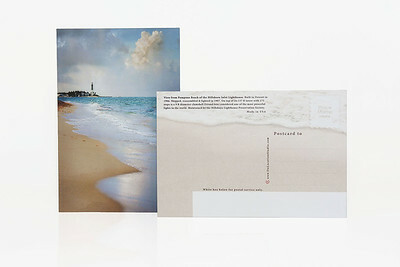 Blank inside, includes envelopes, minimum order 15 any image combination, turn around 7-10 days. 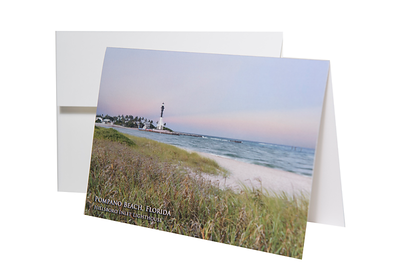 5”x7” Press printed image on (folded or flat) smooth white 120lb card stock. 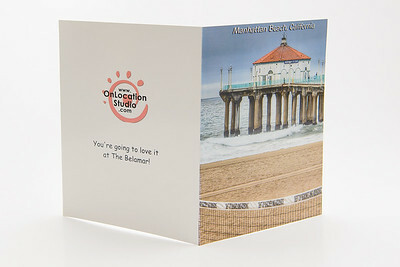 4.25”x5.5” Press printed onto (folded or flat) smooth white 120lb card stock. 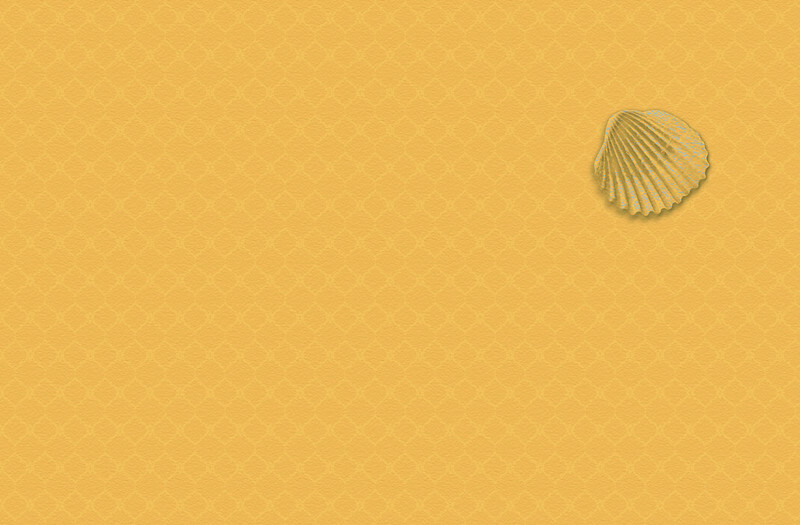 The cover is printed on Classic Felt press paper with white border. Fifty Interior pages printed on luxurious text paper. sold in sets of 50 (same image), custom printing available, no envelopes, turn around 2 weeks priority, 4 weeks standard. Two different materials. 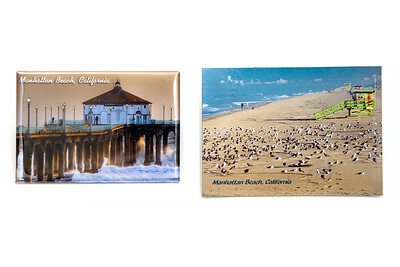 Hard is the more traditional souvenir type magnet and Flexible is thinner and bendable. 5 order minimum hard or flex. 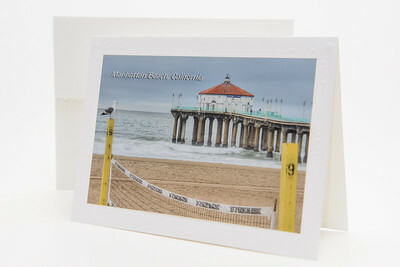 Any image combination, except where noted, custom printing available, turn around 8-12 days. 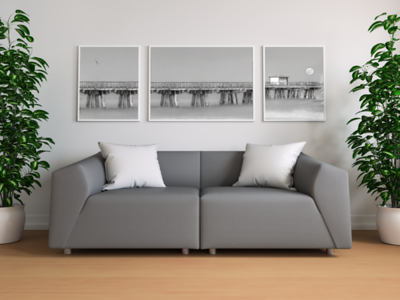 Images of the local area on your walls is a great way to create an ambiance that encompasses the local scene. Pricing is dependant on the medium and size needed. Let's start the conversation going!